MASSiF 2017 Band Submissions open today! Want to see yourself on stage at the best music festival ever? Band submissions for MASSiF 2017 open today! Email iwannaplaymassif@gmail.com and tell us why you should be shredding for Massif music fans this fall. The second annual Massif Music Festival takes place September 22-23, 2017 in Nelson, BC. 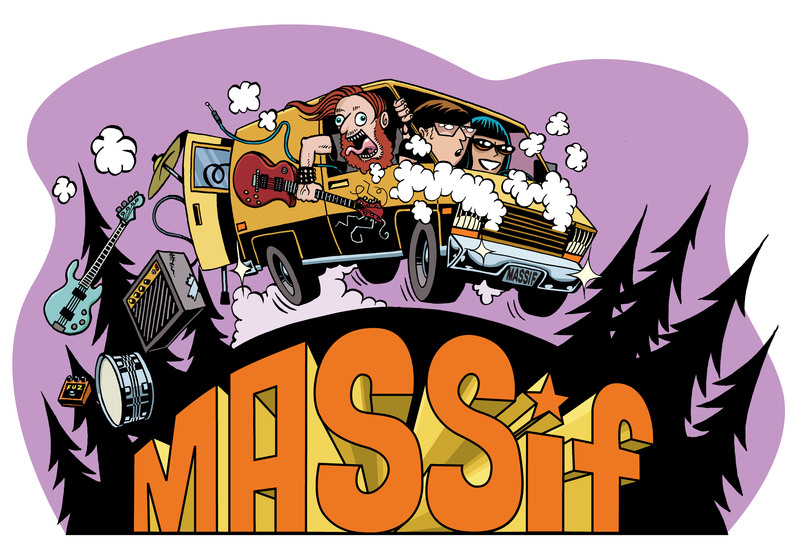 MASSiF 2016 featured a spectacular lineup of punk/metal/rock bands, including a ton of talented acts from the Kootenays, and 2017 will be even better. Be there! Submissions will be open until we fill our schedule, so apply soon. ← MASSiF sponsors the Kootenay Music Awards!